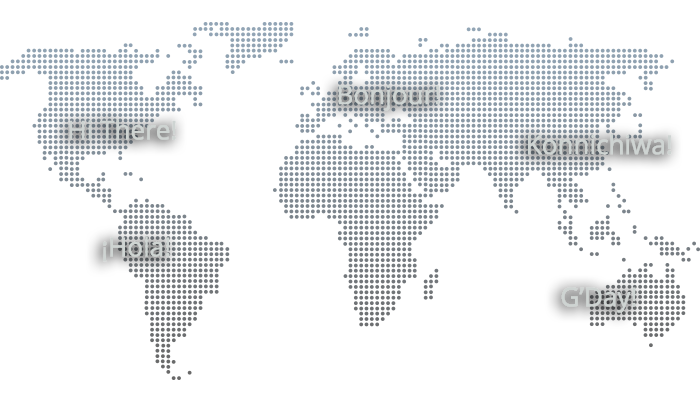 We are a working endodontic office using all of our own products daily. Because of this, we are continually revising our software to keep pace with the changing needs of both our office and our users. Unlike other software companies, we only do endodontics, so our products are specialized providing better solutions for the specialty. We guarantee that our software will make you a better clinician and help your office run more efficiently. 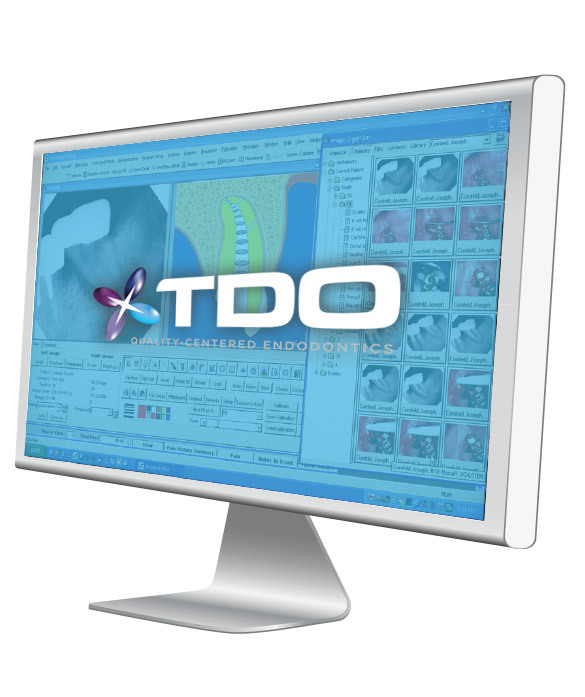 TDO™ is the complete practice management system for endodontists. Anyone can convert a paper form into a digital form. What makes our software unique is that it was designed and functions the way an endodontist actually works. TDO™ is the only endodontic practice management software that is ergonomically designed. We have been a TDO user for 14 years now. Fantastic software! We have a 5 Doctor office and started with TDO January 2007. We have no regrets! Great support and software. An amazing collection of minds and personalities driving the most creative endodontic software on the market! When you join TDO™ you also gain access to the very popular TDO™ Chat: a free online forum where endodontists advise each other on everything from what tips to use to proper ergonomic design. ensures that you don’t miss a single step in the care of a patient.